Product Details1 Box (RM299)3 Boxes (RM687)Cellglò Blanc Pur Warna kulit manusia ditentukan ole.. Product Details1 unit (RM299)2 units (RM478)Cellglò Crème 21 .. Product Details1 Box (RM299)2 Boxes (RM478)Cellglò Crystal Eyes ______________________________.. Product Details1 unit (RM139)6 units (RM537)Cellglò Deep Cleansing Bar Cara Menggun.. 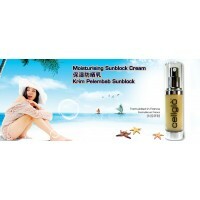 Product Details1 unit (RM239)3 units (RM537)Cellglò Sunblock PelembapCara Menggunakan Cellglò Sunblo..
Savemall.my is a fast growing Malaysia Online Shopping portal. We strongly believe in always "Prioritized Customer" to ensure every RM the customers spent is worthy. This could be achieved in our Online Shopping portal where we significantly reduced the cost in traditional business model and rewards it to our customers. Those cost include man power, high material cost, multi layers intermediaries cost, rental and etc. Customers can online shopping at anywhere and anytime by just a click of mouse. FREE SHIPPING Ship your Best Buy purchases for free all season long. Check out free shipping options. 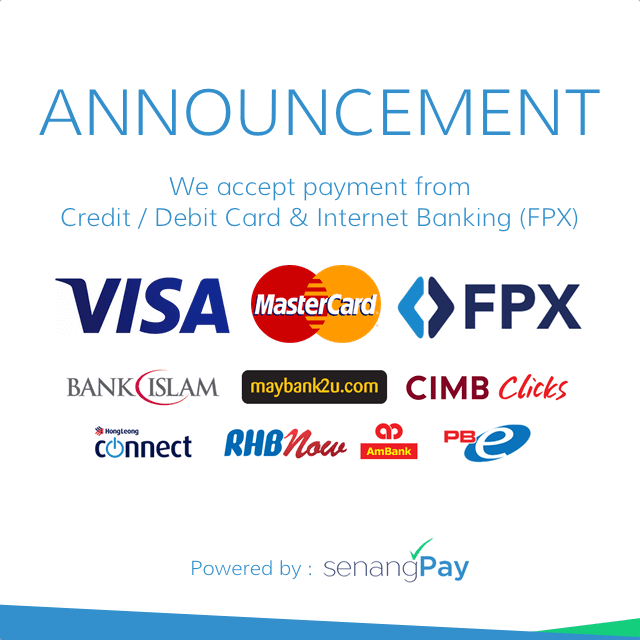 SUPPORT 24/24 Get technical support, account assistance or answers to billing related questions 24/7. To become the most customer centric company, we have developed a "Low Price Guarantee Policy" to ensure customer's interest is being protected. Moreover, "7 days unconditional Return/Exchange Policy" has been developed to increase the customer confidence in online shopping with us.